On the evening of July 12, 2016 around 6 PM, Akash Orang was on his way back home after buying groceries in Sildhubi village near Kaziranga National Park, Assam. The eight-year-old boy was shot point blank by a forest guard, according to his father Dilip Orang. 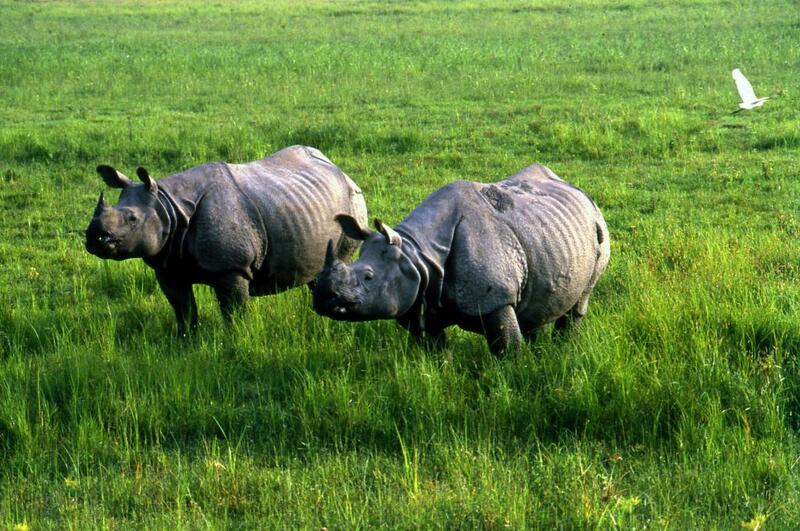 Activists in the area allege that the Kaziranga National Park has a shoot-at-sight policy, a claim that authorities deny. More than a year since the incident, the boy has been shifted to All India Institute of Medical Sciences (AIIMS) in New Delhi. "The forest department said they'd take care of Akash's treatment. But the Gauhati Medical College and Hospital could not provide proper medical care to him and we asked the forest department to take him to Delhi. But they didn't," Dilip Orang, Akash's father told Down to Earth. The family has come to Delhi on their own, with the financial help from local villagers and support of Jeepal Krishak Shramik Sangha (JKSS), an organisation fighting for forest rights in Assam. "Akash would take another year and two major surgeries to recover," said the doctor at AIIMS who analysed his condition. "They are doing it to forcibly remove people from their homes," said Soneswar Narah of JKSS. He added, "The people are feeling manipulated by the forest department. We didn't give the land for National Tiger Conservation Authority. We gave it for the protection of the rhinos." The press release issued by the JKSS gives the number of people who were killed in the KNP. Since 2013, 55 people have been killed in the national park by the forest department. Honey, they shrunk our livelihoods! I wish a early recovery for the boy. Everyone does not know it was dark and mistakenly fired. Not everyone know that the accused guard was jailed. Not everyone know that the boy was treated at Guwahati by Forest department. Rs2lakh was give to take care of the boy out of which some percentage was taken by that protesting organization. Boy's father is given a job. It was a mistake but it is being projected badly and some organization are doing politics on the poor boy to earn money.